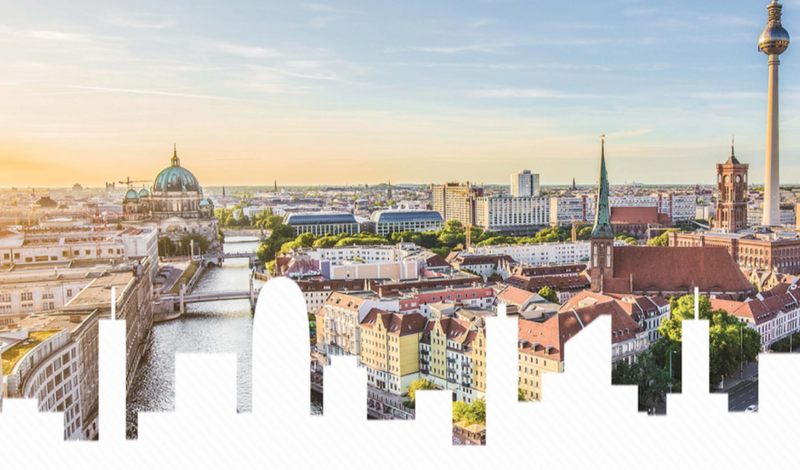 Taking place this year in Berlin, the conference offers a unique opportunity for the world’s largest companies and sustainability experts to come together to create new partnerships and discuss opportunities to improve decision-making and creative successful initiatives. Meet Dominik and Diana from Quantis during Sustainability Leaders Congress. They hope to see you there!